Bharti Airtel (“Airtel”), India’s largest telecommunications service provider, today announced that it has appointed Dr. Santanu Bhattacharya as its Chief Data Scientist. Santanu has a Ph.D. from NASA’s Goddard Space Flight Center, is an MIT Sloan and MIT Media Lab alum and BTech from IIT (Bombay). 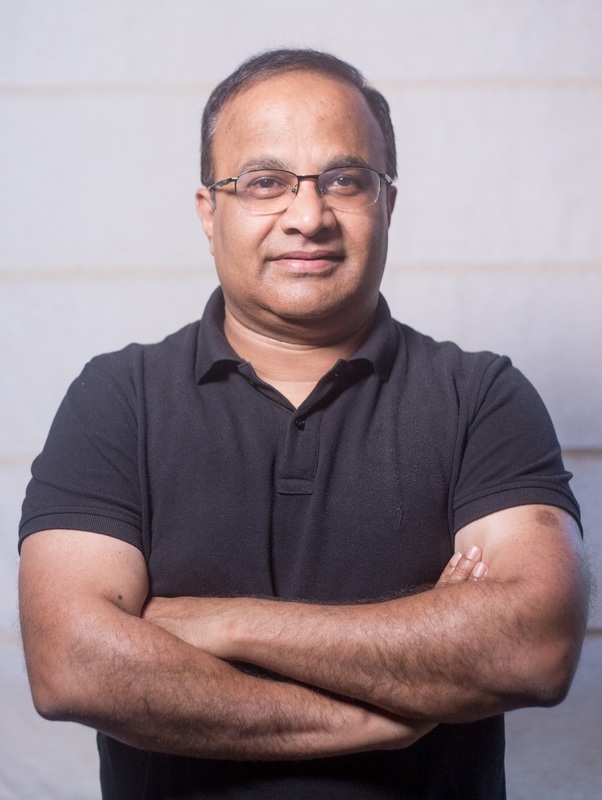 In his new role, Santanu will be responsible for leveraging data science capabilities and deep analytics to understand unique customer needs and accordingly develop innovative products and services at Airtel. He will report to Harmeen Mehta, Global CIO & Head of Digital at Bharti Airtel, and will be based out ofBangalore. Santanu brings with him close to 18 years of rich work experience across organizations such as NASA, Facebook, AOL and Delhivery.